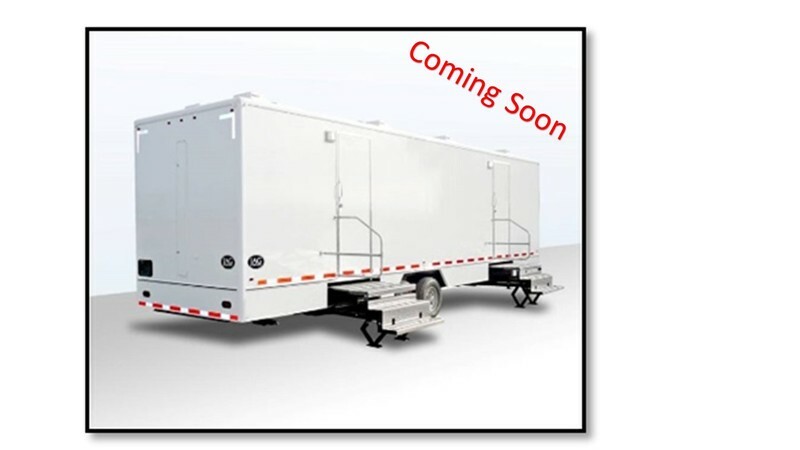 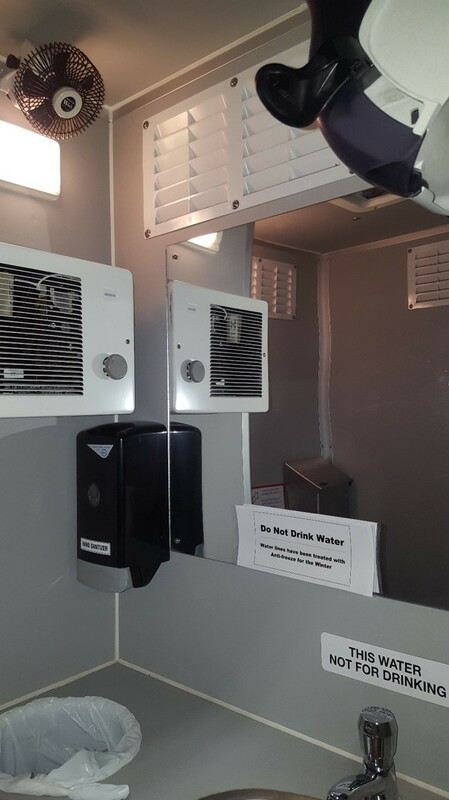 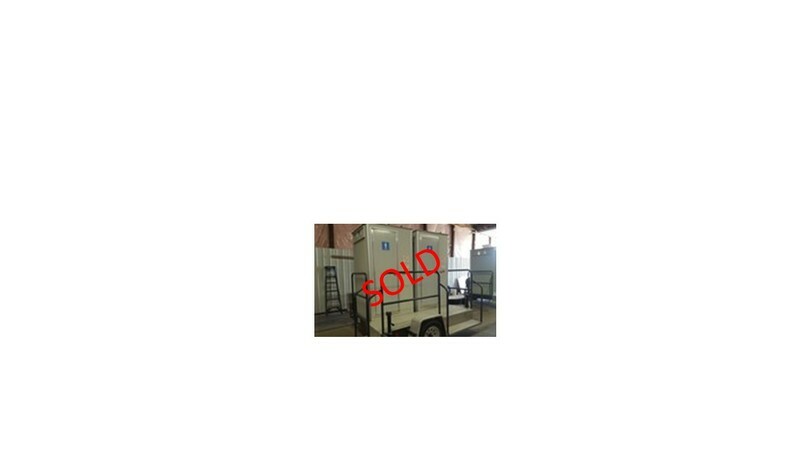 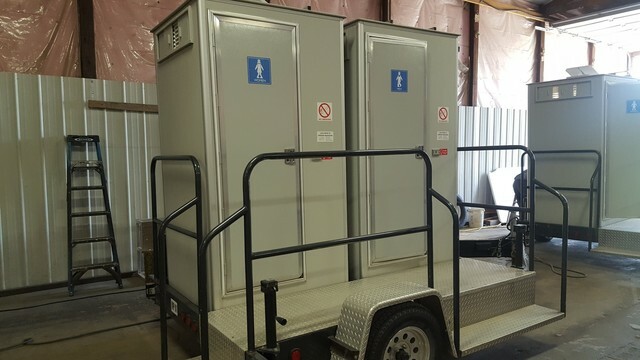 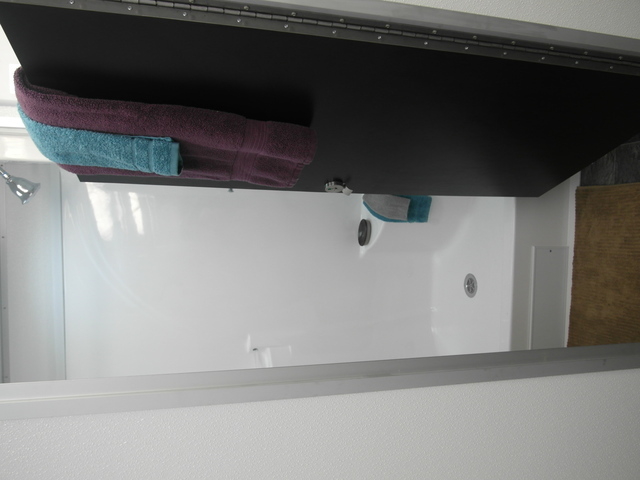 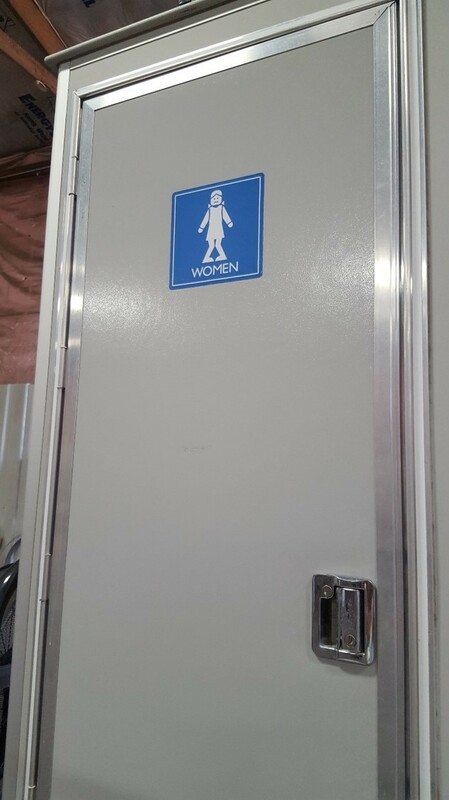 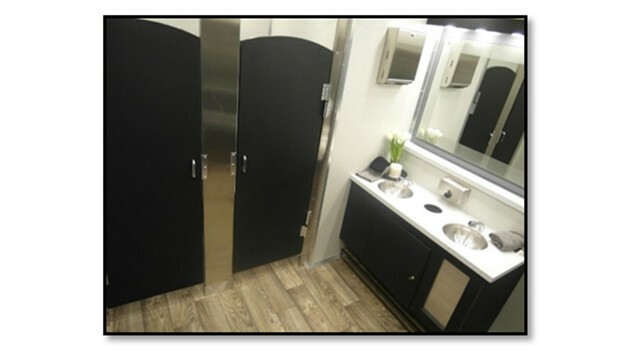 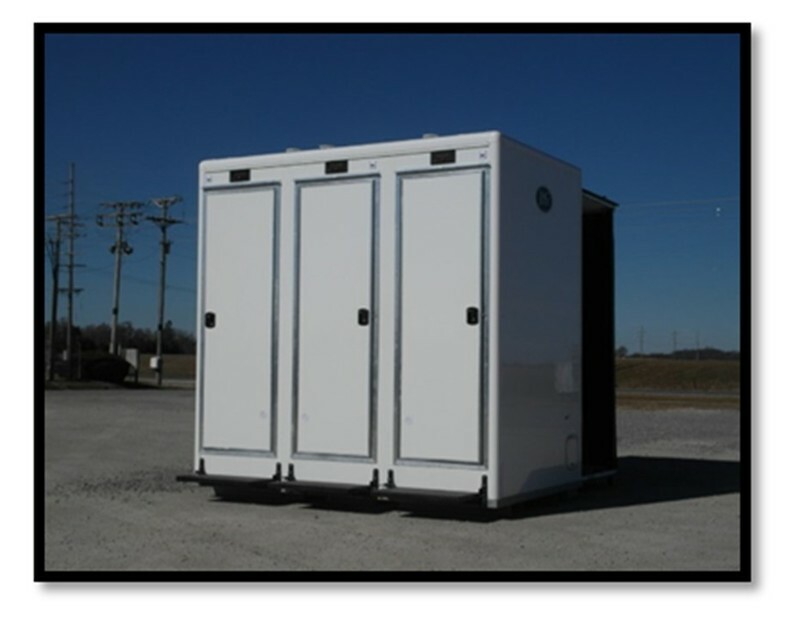 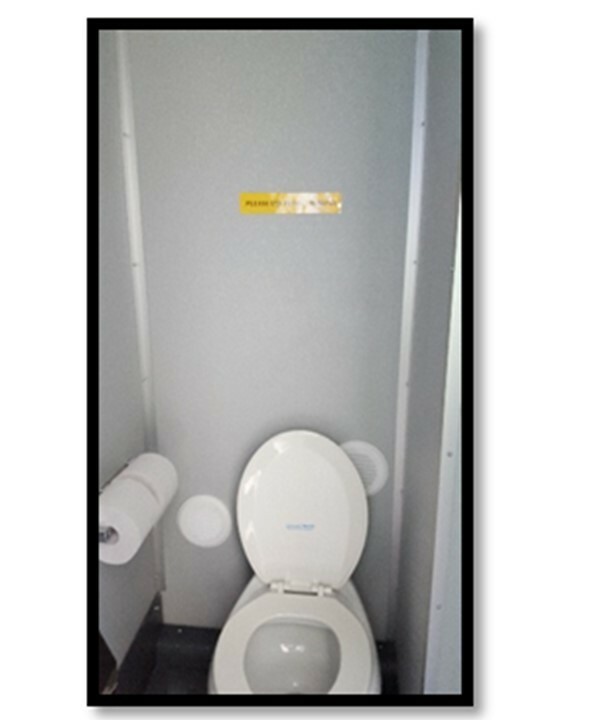 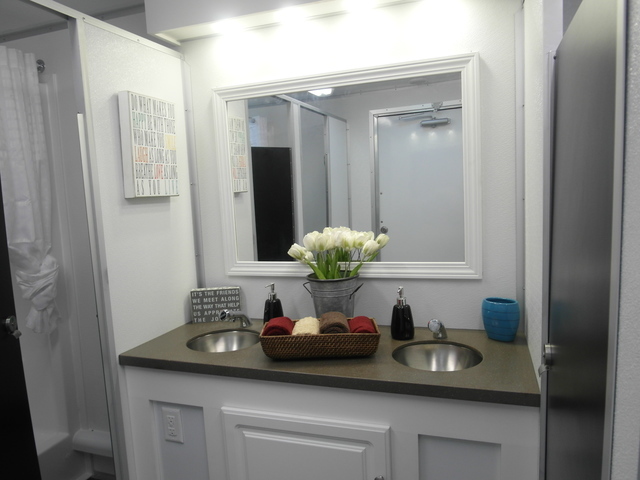 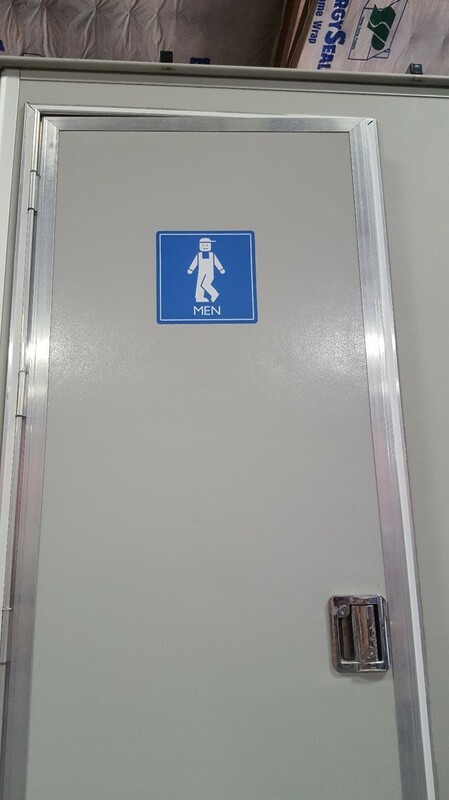 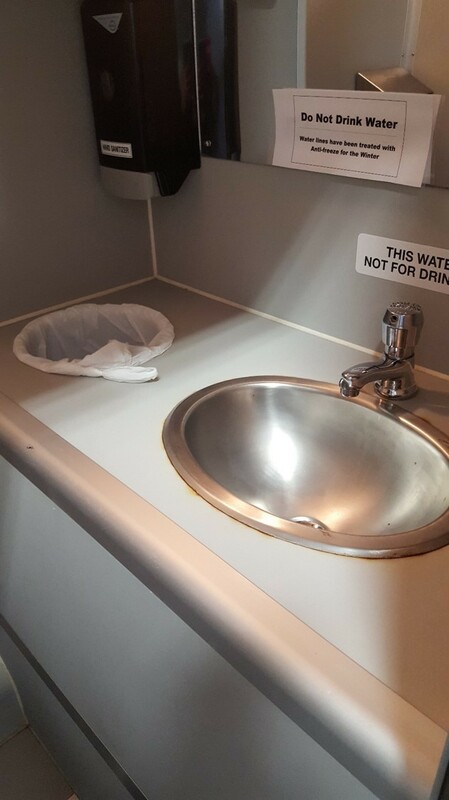 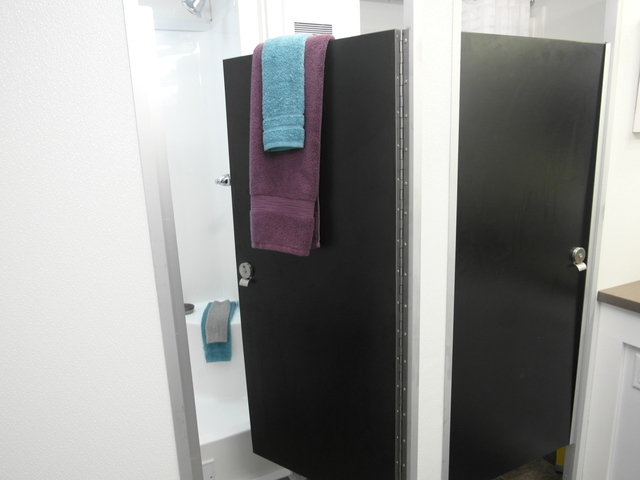 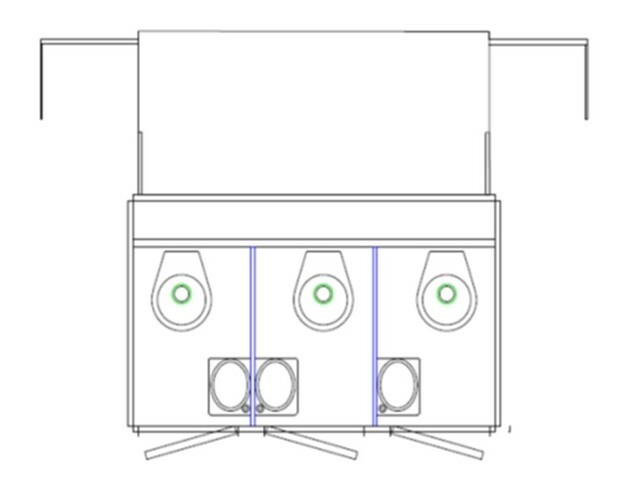 Frequently companies upgrade their restroom or shower trailer fleets to new JAG Mobile Solutions units from competitive brands. 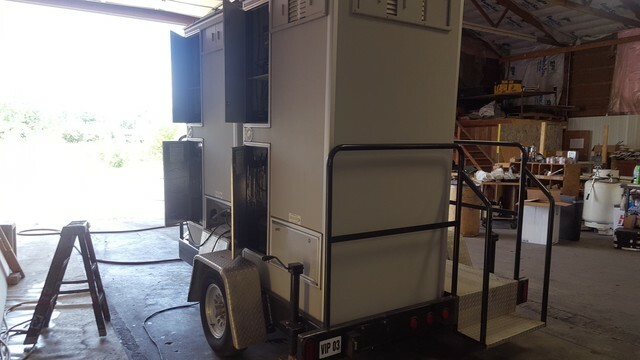 JAG Mobile Solutions provides this site to assist in the liquidation of their used equipment that are either customer trades or consignment listings. 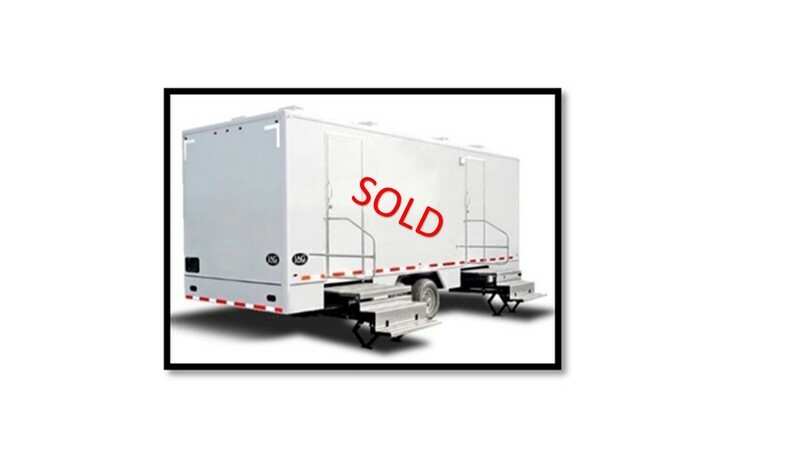 All trailers are sold as is/where is. 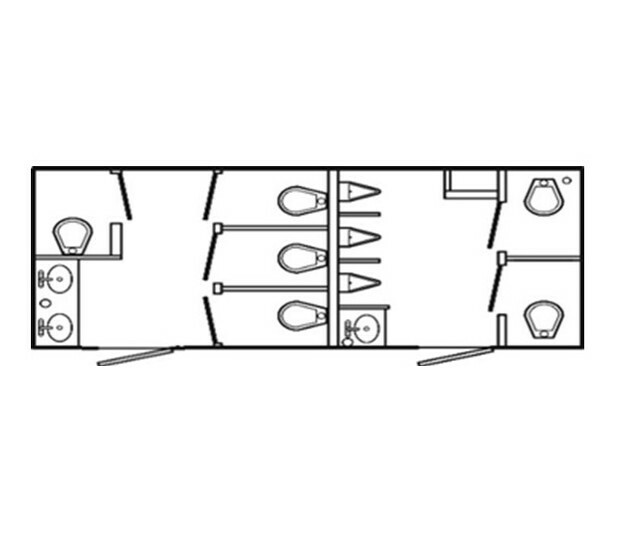 Freight charges are not included in listed price. 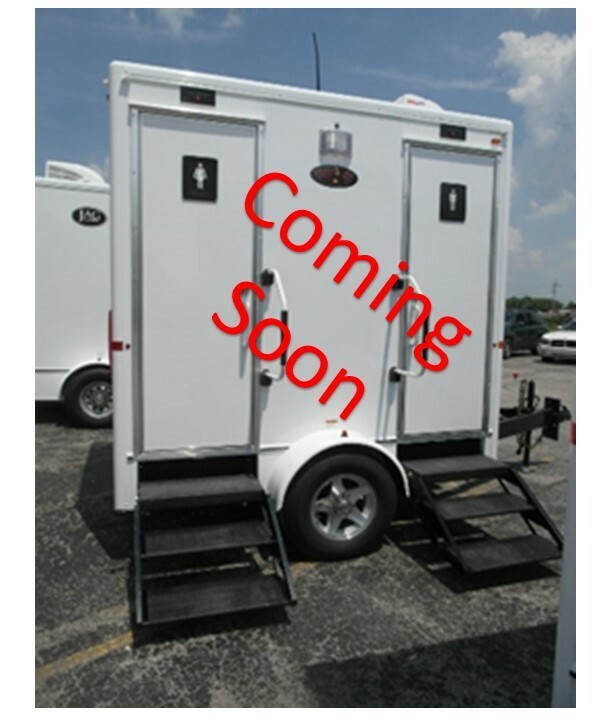 Please call 800-815-2557 for additional information regarding any used inventory listed. 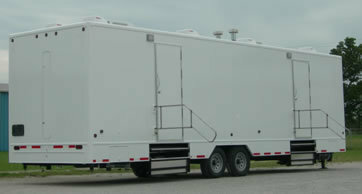 JAG Mobile Solutions inventory is constantly changing. 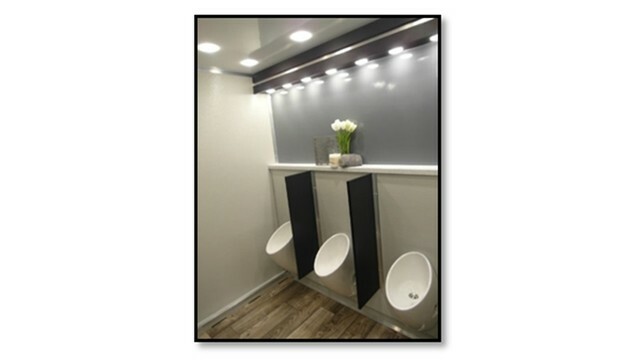 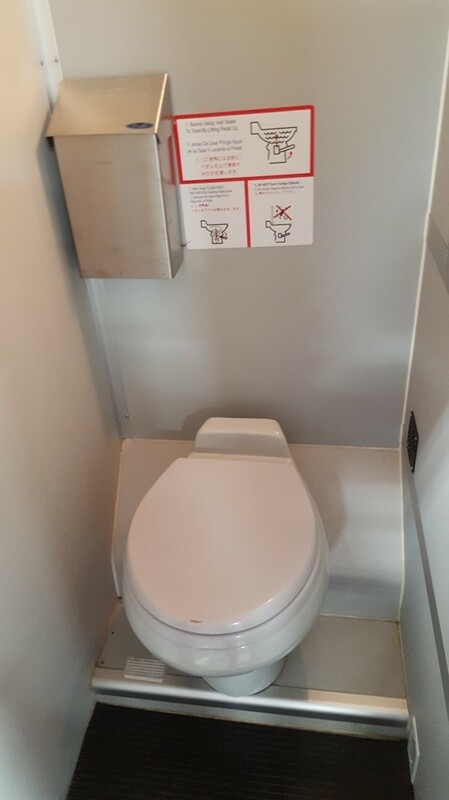 Please check back often, and call or request a quote for more details.